JUBILEE PREMIER kings, Hope Inn Whites, continued their perfect season in the Leeds Combination League with Sunday’s hard-fought 3-2 win over third-placed visitors New Pudsey. David Thornton and Joe Thorpe struck for New Pudsey in their final league game of the season but goals from Danny Leafe, Scott Jones and Josh McLean made it 11 wins out of 11 for Hope Inn who will look to sign off with a perfect 12 out of 12 at home to second-placed Main Line Social this weekend. 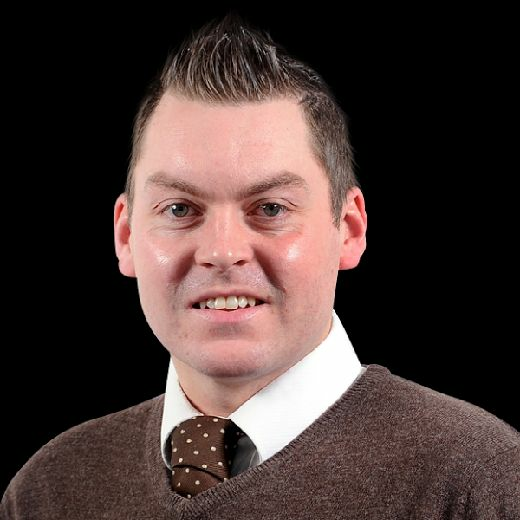 Unlike in the Jubilee Premier, the Premier Division title race is going to the wire following a 7-1 romp for second-placed FC Armley Sundays at second-bottom East End Park WMC. That result put Armley just one point behind leaders The Woodcock whose season has finished with Armley still having a game in hand. At this stage of the season, mid-table clashes can often be dull affairs but that wasn’t the case in Division One when Oulton Athletic entertained Temple. The two sides shared the points as well as six goals in a 3-3 thriller. Joel Morley, Liam Atkinson and Karl Villa were the scorers for Oulton while Adam Tempest and the prolific Emilio Bozzo with a double netted for Temple who remain five points ahead of Oulton in fifth. In Division Two, FC Rothwell Sundays moved top with a win in the first of their two games in hand. Headingley Rovers were the hapless victims as they were dispatched 6-1 with just a Sam Hall consolation goal to brighten their afternoon. Fellow Division Two strugglers, Churwell, were on the end of another heavy defeat, falling 8-0 to third-placed Sheepscar. Warren Moore was the stand-out performer for Sheepscar, finding the back of the net on four separate occasions. Malaki Mason – with a brace – Daniel Smith and Ryan O’Donnell rounded off the scoring for a rampant Sheepscar. That impressive result further congested matters at the summit of the table with the top three sides separated by just four points. Second side, Old Crooked Clock, have played once more than both Rothwell and Sheepscar. 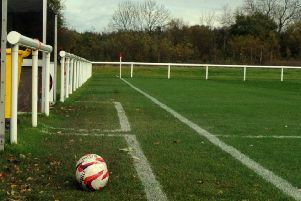 Cup action now takes centre stage tomorrow evening as the Jubilee Premier’s second-placed side, Main Line Social, take on Premier Division high flyers Rodley in the Leeds and District FA Sunday Senior Cup semi-final at Bracken Edge – home of Yorkshire Amateurs. Hope Inn Whites will take on Wharfedale Triangle League leaders Leeds City Rovers in the second semi-final, also at Bracken Edge, on Thursday, April 18. Combination League Division One sides Acorn and True Brit will meet in the final of the Leeds and District FA Sunday District Cup next Wednesday, also at Bracken Edge. The final of the West Riding FA County Sunday Cup will be between Leeds City Rovers and Wakefield Sunday League champions Shepherds Arms on Friday, April 26 at the County FA headquarters, Fleet Lane. Leeds Combination League interest was ended when holders HT Sports lost 5-1 to Rovers in the first semi-final. 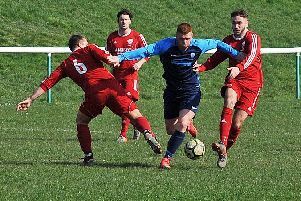 But Division Two highflyers Sheepscar will fly the flag for the Leeds Combination League in the final of the County Sunday Trophy against Heavy Woollen League Premier Division side Linthwaite on Thursday, April 25 – also at Fleet Lane.